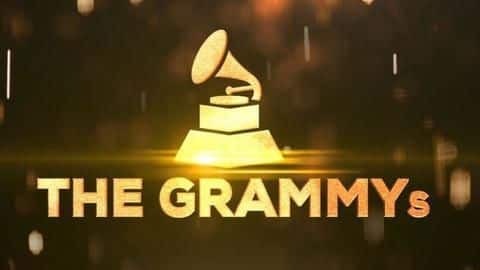 The Grammy awards are a big thing for the musicians just like the Oscars are for the actors, it appreciates and awards all the good musicians for their amazing work. The 61st Grammy awards took place on Monday and it marked a great year for country music. It was tough to choose as many talented people were standing in the nominations but that made it interesting. Here are all the winners.